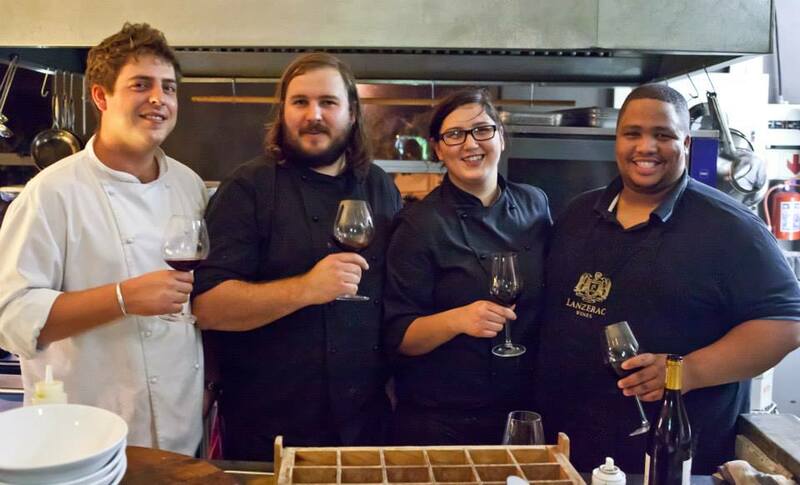 We were invited to a food and wine pairing evening at Arugula Bistro & Bread. This little gem of a bistro is situated in Durbanville. Arugula is a must visit for any foodie living in Cape Town and surrounding areas. We have been to Arugula several times before and this time did not disappoint either! This evening was a special wine paring with Haskell Vineyards from the winelands of Stellenbosch. Haskell Vineyards produces some of South Africa’s finest wine and was awarded a prestigious 5 star accolade by the John Platter Guide within the first 12 months of operation. This gives you an idea of the quality of wine Haskell represents. Let your eyes feast on the delicious food. All photo credit goes to William Law. To be honest I took my own photos, but it would not have done the delicious food any justice. Have a look at Willem Law Photography Facebook page. 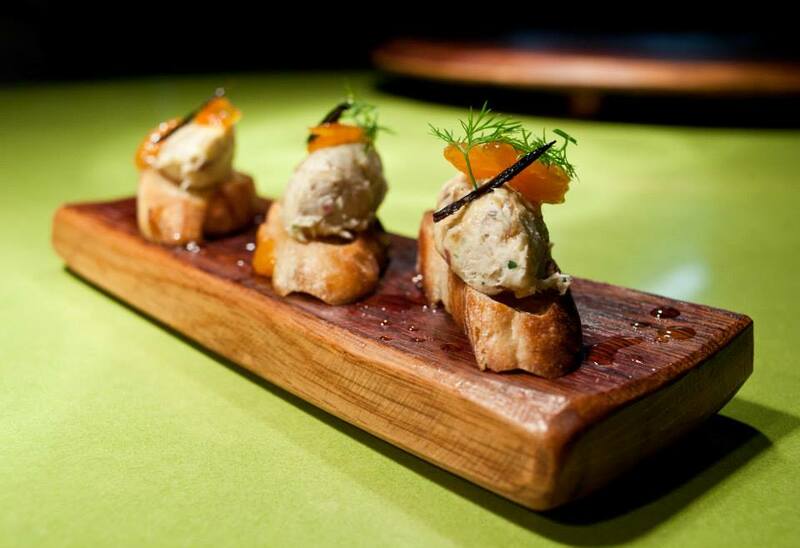 Starters was freshly smoked Snoek pâté with apricot preserve on broche paired with Haskell Chardonnay. Crisp and fresh with a creamy after taste. A great pairing to start the evening. 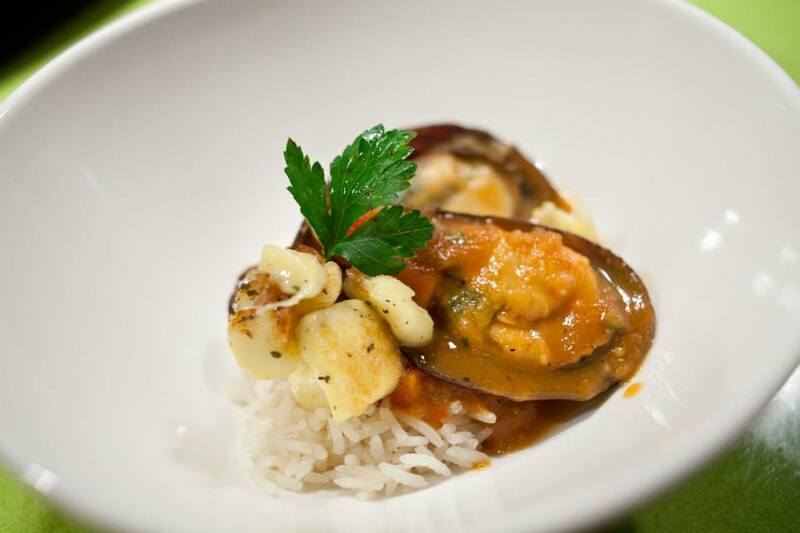 On a rather chilly evening the warm mussel pot with smoked tomatoes served over basmatic rice was a treat. The mussel pot was paired with Haskell Aeon. Haskell Aeon is predominately made from Syrah with elements of red cherries and cinnamon. 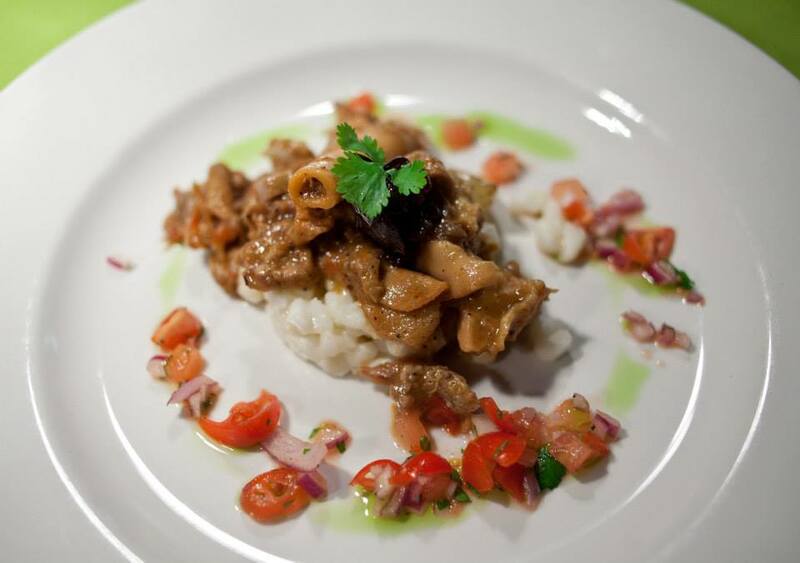 Keeping with the African-inspired menu, a traditional samp and “Ovall” or as we would say in Afrikaans: “Afval” was served next. For those that are not familiar with Samp, its dried corn kernels that have been stamped and chopped until broken, but not milled into mielie-pap. Offal is the pieces that remain after a butcher has remove all the meat from a sheep or cow. Offal include pieces of stomach and intestines that is properly cleaned and prepared with a hint of curry. Being an Afrikaans girl at heart, I had no problem eating Offal. 😉 This was delicious paired with Haskell II wine. Haskell II is a red blend of 50% Shiraz, 42% Cabernet Sauvignon and 8% Moervedre. Onto the main course which was perfection! 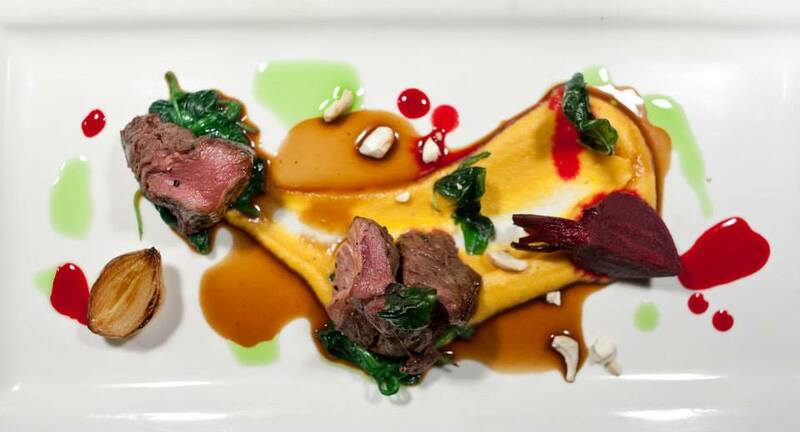 Gemsbok rump, butternut puree baby beetroot and caramelised onions. Winter comfort food on one plate paired with Haskell Bordeaux IV. If anyone wants to buy me wine for my birthday; Haskell Bordeaux IV please. This blend consist of 73% Cabernet Sauvignon, 15% Merlot, 7% Petit Verdot and 5% Cabernet Franc. The Tasting notes describe Haskell IV as an intense vibrant red colour with nose showing layered flavour of tobacco spice, rich cherries, dark chocolate and savouriness. Last, but certainly not least we were presented with a mini tray of desserts. This was a good way to end the 4-course meal and to clean the palet. 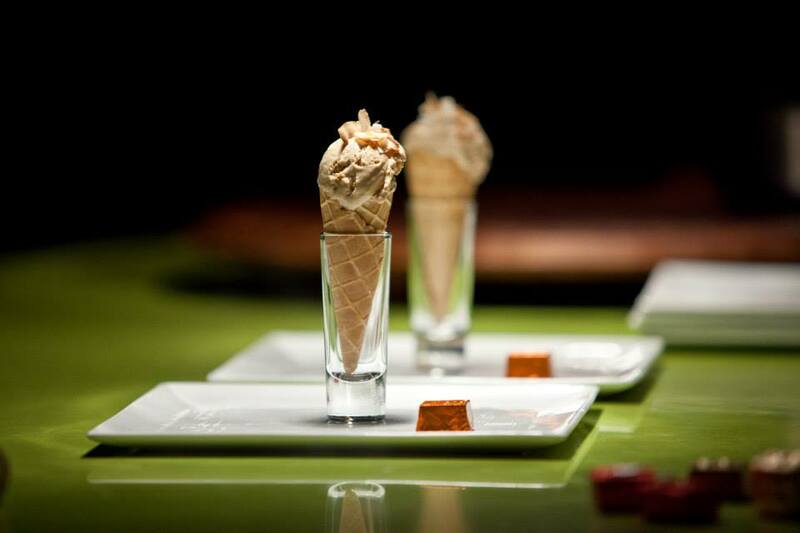 The tray included, peppermint crisp flavoured ice cream served in a cone with a dark chocolate block and steamy espresso. The perfect combo! Thank you for the team at Arugula Bistro for arranging a wonderful evening and I can recommend it to anyone who enjoys both food & wine pairing. 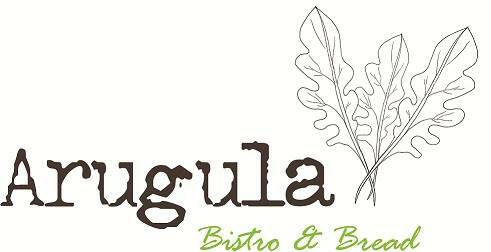 Check out Arugula Bistro on Facebook and Twitter. Share the love by liking Willem Law Photography Facebook page.